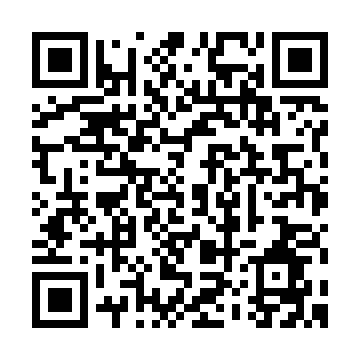 Features: Key of Bb/F, F Thayer Valve rotor mechanism, open wrap. 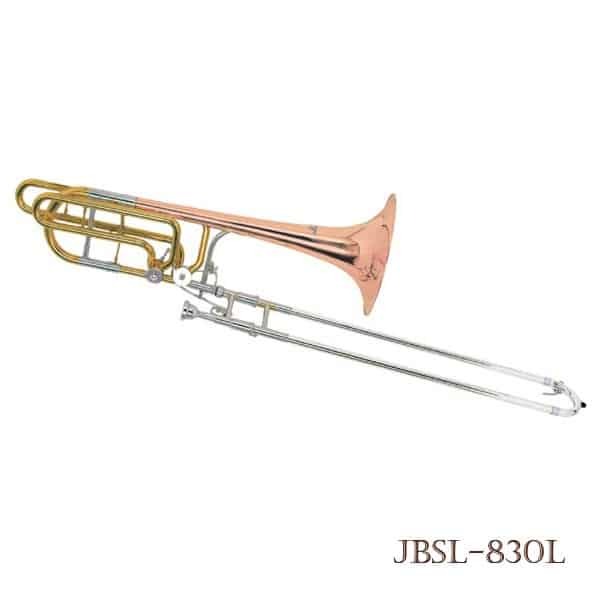 Kenneth K-9066H Trombone Professional model bass trombones have been created in cooperation with some of the world’s greatest musicians. They play evenly and comfortably in all registers, and feature a warm yet commanding tone. 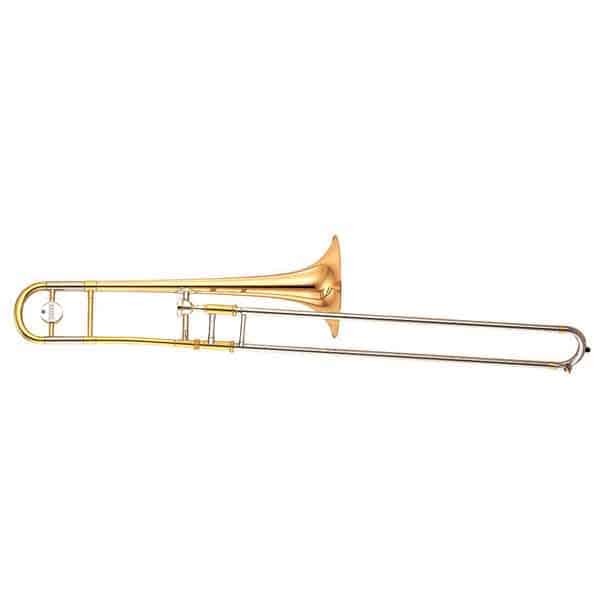 The intonation and playability are superb for a truly ‘state-of-the-art’ bass trombone. 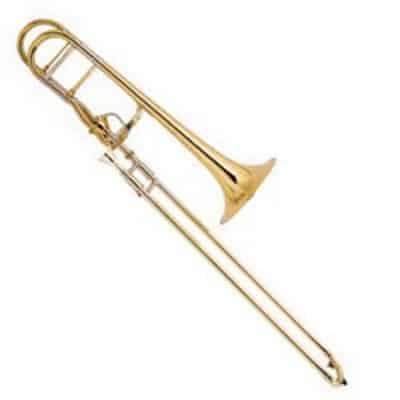 The YKenneth K-9066H Trombone features a dark rich tone with powerful projection. 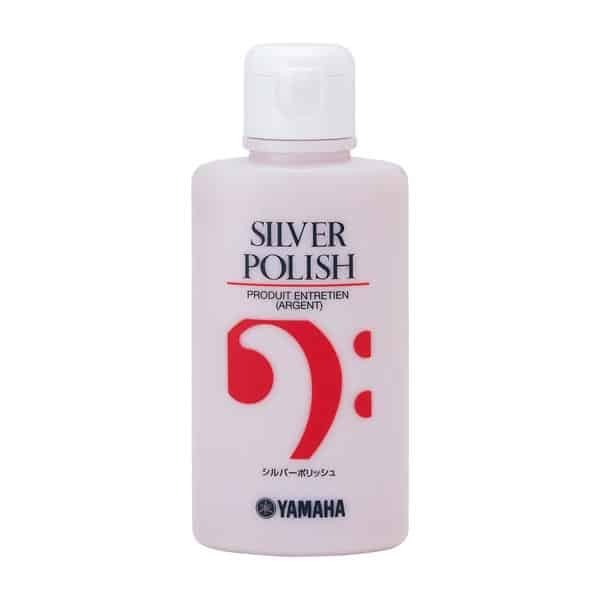 The outer slide is nickel-silver for durability and the valves are in an offset configuration.